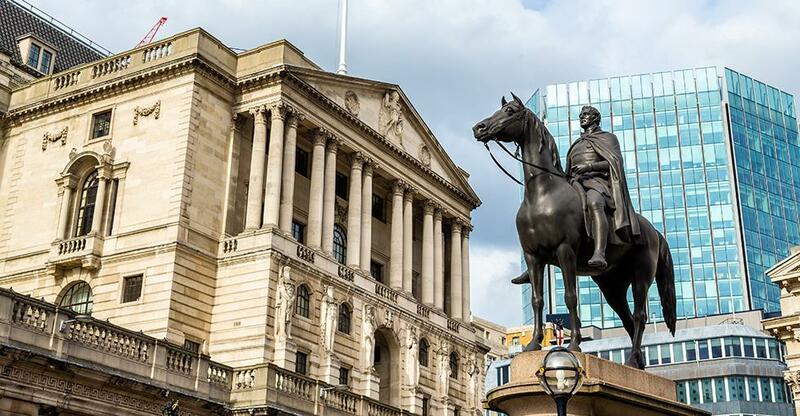 Yesterday, The Bank of England announced changes to stimulate the UK economy. Amidst fears that Brexit could fuel inflation and increase unemployment, the bank’s monetary policy unveiled a four-point plan to soften the blow of the EU referendum vote. The bank significantly reduced their forecasts for the UK’s economic growth and further implied that without these measures, the UK would suffer another economic downturn. As part of the four-point plan, UK interest rates have been cut for the first time since 2009, when the bank implemented changes to cushion the UK from the effects of the global financial crisis. Interest rates have now been slashed from 0.5% to a record low of 0.25%. However, governor Mark Carney also said that there was scope to lower them further if the economy worsens. Plans were also announced for an additional £60 billion in electronic cash to be injected into the economy to buy government bonds, expanding the quantitative easing (QE) programme to the figure of £435 billion. A new £100 billion scheme will also be implemented to force banks to pass on low interest rates to both businesses and households. Under the term funding scheme (TFS), the bank will create new money to provide loans to banks with interest rates close to the base rate of 0.25%. These measures come as confidence among both businesses and households fell in the aftermath of the June referendum and spending slowed down, hinting towards another recession. The decision to cut interest rates to 0.25% was approved unanimously by all members of the Monetary Policy Committee (MPC). “By acting early and comprehensively, the MPC can reduce uncertainty and bolster confidence, blunt the slowdown and support the necessary adjustments in the UK economy” said Mr Carney.